Saturday Can Do class. It's a 110 min class , where we get to play in English. We also start the graded reading program that we use here. 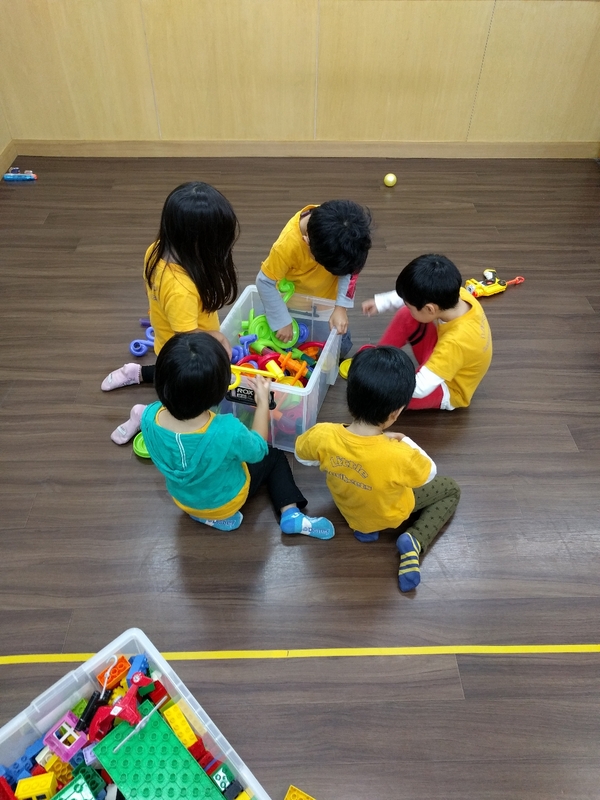 Can do is like our Rainbow weekday classes. 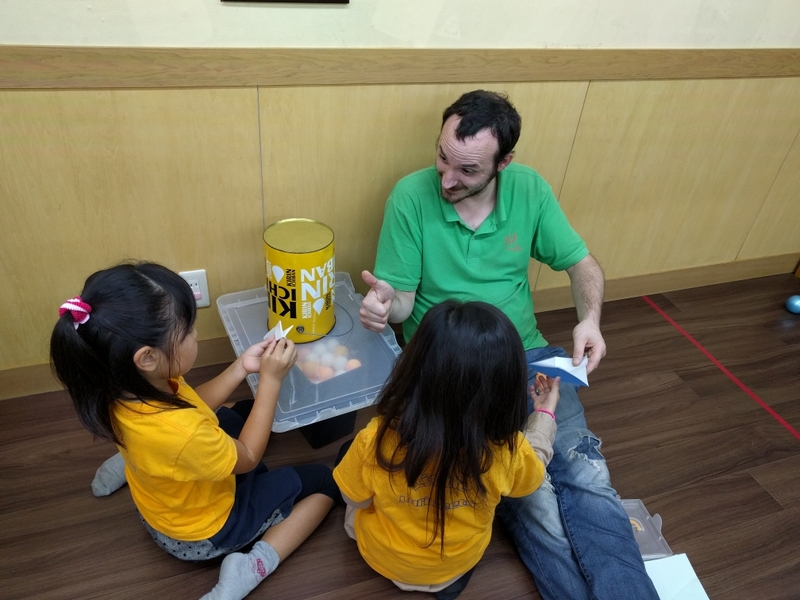 But unlike our Rainbow weekday classes, which are closed to the public, or can only be entered under special circumstances the Can do class is open to the public the children have done some English else were. Children that have zero English will start in baby class, Happy Toddler, or First Step class.